Guess how many people participated in a running event in 2014? 18.75 million people. MILLION! That’s practically doubled since 2000, when approximately 8 million people had completed a running event. 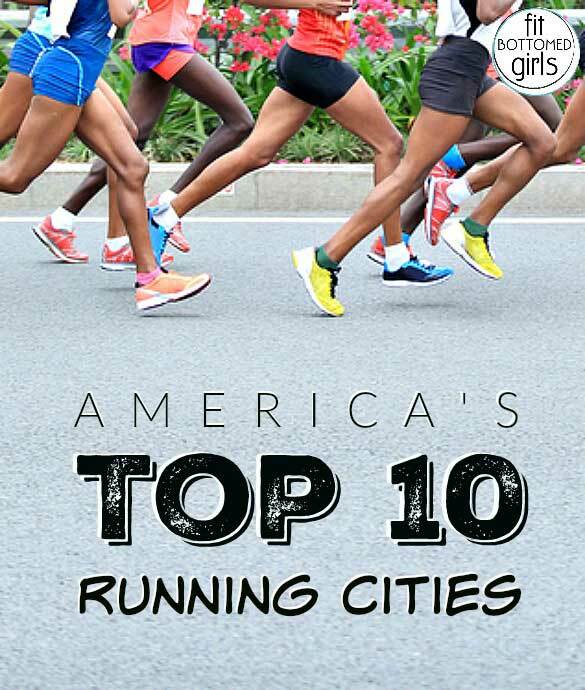 Vitals recently released their latest index ranks for America’s Best Running Cities. The study was based on access to sports medicine physicians and orthopedic surgeons and quality ratings. It also considers the number of full and half marathons hosted by a city, the number of participants for the largest race and the number of runs per person. What’s interesting about this index is that the cities best known for their mega-marathons didn’t even make it the list. Vitals points out that this is because these cities have fewer sports specialists per capita than more intimate racing venues and they host fewer long-distance runs. For example, while New York City hosts one of the largest marathons in the nation, there’s only one sports specialist for every 18,580 residents. In comparison, Birmingham, Alabama has one sports specialist for every 2,021 residents. Orlando, San Diego and Las Vegas were the top three ranked cities. Orlando has a large number of sports medicine specialists who practice there and also hosts the largest race in the nation, the Walt Disney Maraton, which drew 65,523 runners in 2014. San Diego hosts many smaller races, but also holds 11 full or half marathons per year. So, what makes a great running city? Is it having ample races and opportunities to compete? Is it having beautiful scenery? A variety of topography? Lots of professional support available locally? Morning walk or we can say running in early morning is very good for health. Thanks for suggesting this list with us.